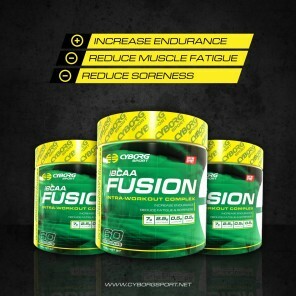 Fusion is the best tasting amino acid product you’ll ever try. We’re an Australian company so we make our products for Australian taste buds. 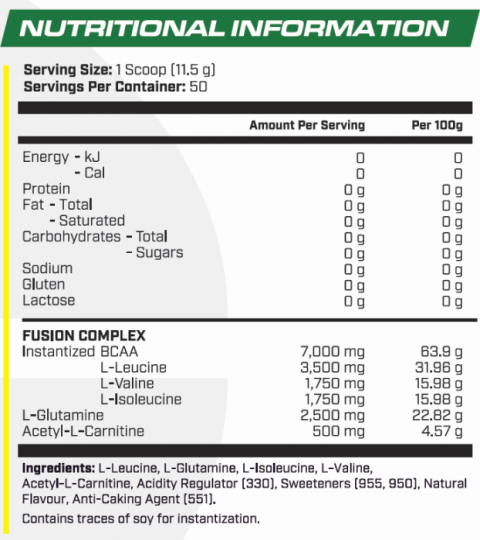 Fusion contains 7grams of BCAA and 2.5g of L-Glutamine per serve. 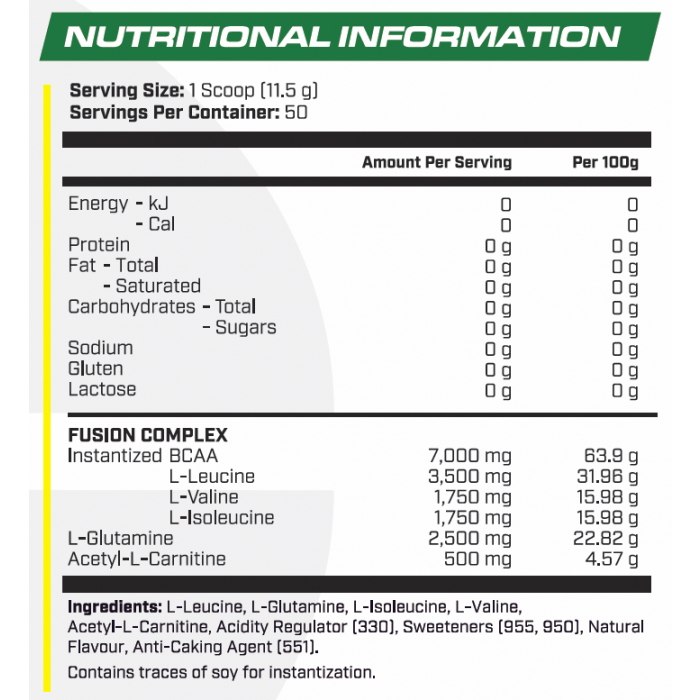 These are staples in an athletes’ arsenal and help prevent muscle being burned as energy as well as reducing next day soreness.